What the tour guide doesn’t know and what the scientists that spout off time eras like “4.5 billion years ago” don’t want you to know is that radio-isometric (or radiometric) dating is based largely on huge assumptions and evolutionary presuppositions. It is not evidential science but historical science that has worldviews and starting-point assumptions coming into play. Radioisotope dating is the process of estimating the age of rocks from the decay of their radioactive elements. An example is that Uranium will decay through nuclear chemical reactions of decay (mostly alpha decay) to eventually become the element Lead. The theory of the aging process is based upon the half-lives of the elements. The half-life of an element is the length of time it takes half of the radioactive element to decay. The half-lives that are measured and known today are very accurate and is very much evidential science (reproducible and directly tested and observed). However there are three critical assumptions that can affect radioisotope decay. The initial conditions of the rock must be known. The amount of radioactive element has not been altered by any other process. The half-life has remained constant since the rock was formed. You walk into a room and observe an hourglass with sand at the top and sand at the bottom. 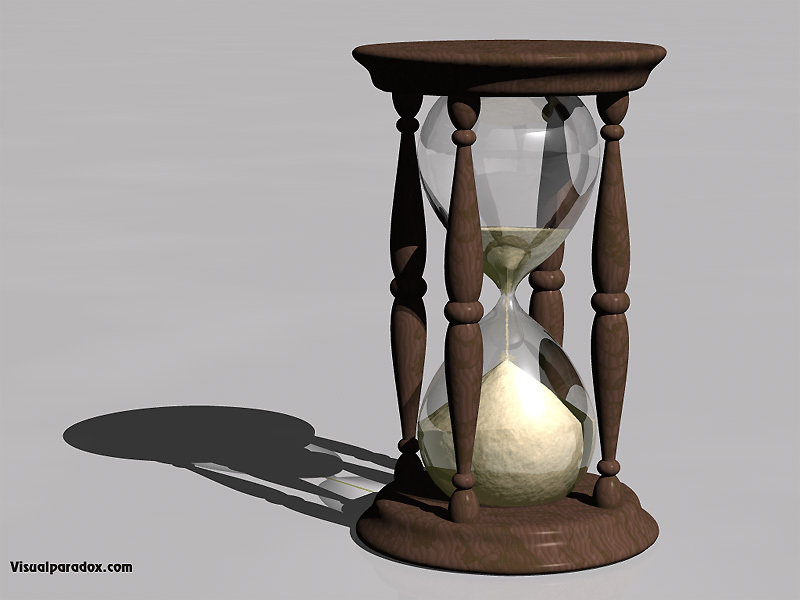 You can easily calculate how long the hourglass has been running by finding the speed at which the sand is falling and measuring the amount of sand left at the top. Using some pretty simple calculations we can figure out the initial time the hourglass was turned over. This is basically how people figure out how old rocks are. Initial conditions – Was there any sand at the bottom when the hourglass was turned over??? I’m not quite sure, I was not in the room at the beginning. That is a big assumption to make. Other processes – Was there any sand taken out or added? I’m not sure about that one either. Again I was not there for the whole process. Another big-time assumption. Constant rate – Has the sand always been falling at a constant rate? Once again, I was not there to see if the speed was altered at all. A third huge assumption. Since we did not know the initial conditions and must make large assumptions that critically affect our results, the accuracy of our results are drastically tainted! This is the difference between historical and evidential science – our presuppositions govern our results throughout historical science. All macro-evolutionists will not be able to give one solid proof for what they call is “fact.” Most will use radiometric dating as a proof of the ages of the fossil record. 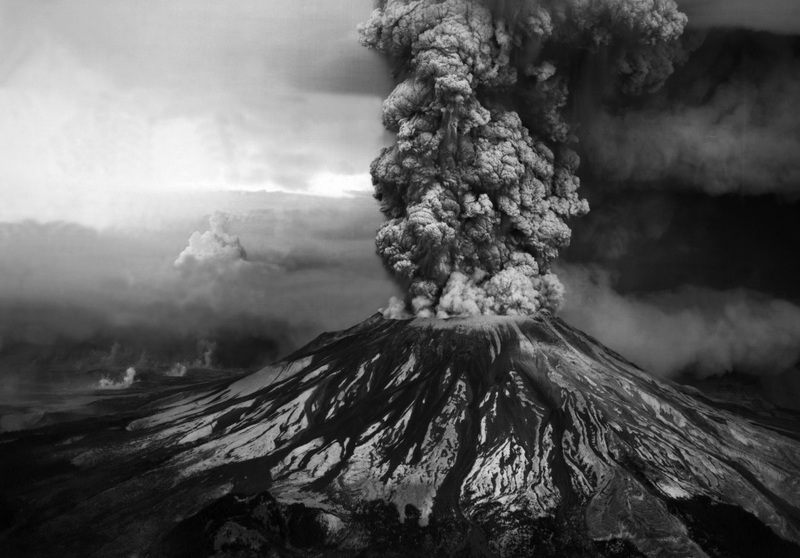 Steve Austin, PhD of Geology and member of the RATE team (Radioisotopes and the Age of the Earth) had a rock from the newly formed 1986 lava dome from Mount St. Helens dated using Potassium-Argon dating. The newly formed rock gave an age between 0.5 and 2.8 million years ago. Amazing, only about 0.5 and 2.8 million years off. Rocks from volcanoes from Mount Ngauruhoe in New Zealand which were less than 70 years old were dated to be 0.27-3.5 million years old. Bottom line – historical science has assumptions and worldviews at their core. Because when the rocks, the fossils, and the land formations were made, we were not there. Be a critical thinker and do not accept someone’s theory of creation by chance and macro-evolution because they say it’s fact and you would be going against science not to believe it. Actually you would be going against science to believe it. Search for the truth in historical science and get your starting point right. Because the correct starting point makes all the difference.